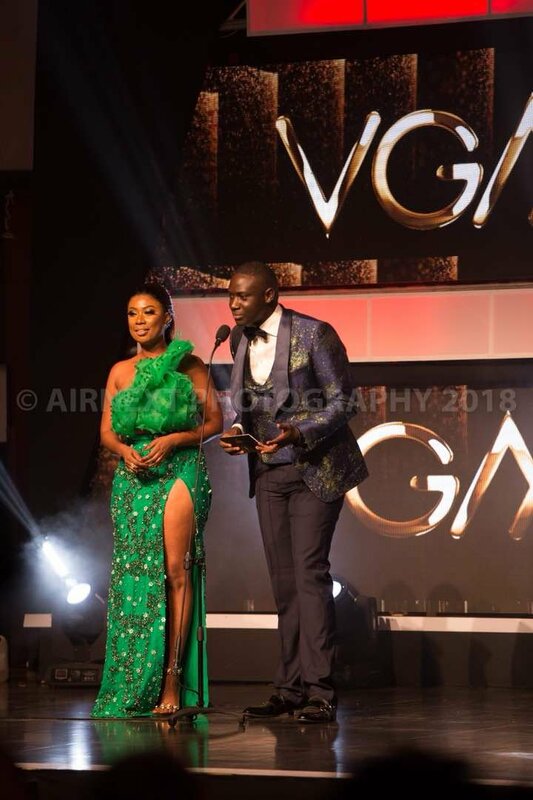 Red carpet host Kabs Haloha last weekend attended the Ghana Music Awards where he had some pretty great stuff going on for him. According to sources, Kabs was on the red carpet covering content for the Live On The Red Carpet Africa show. He also launched the ‘Glam cam 360’, a platform where you flaunt you dress in its entirety. 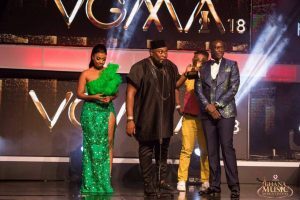 To add icing to the cake, he was had his moment in the spotlight as he presented the HipLife/HipHop Artiste Of the Year award to Sarkodie.